Purple Spy Secret Agent Party Printables, Invitations and Decorations – perfect for your girls Spy Birthday Party! Customize my sample invitation wording with your own wording and type in your own Secret Password. 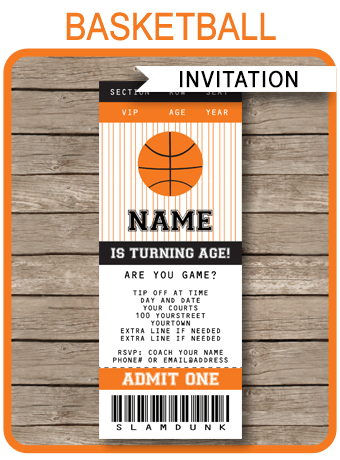 Invitations are personalized for each guest you invite to your party with their Name and Codename. The password is automatically encrypted as you type to match the Password Cipher! 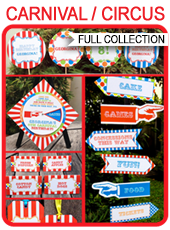 Instantly download and personalize this huge collection of templates at home using the editable text feature. Just open them in Adobe Reader and type over my sample text. Download links to the purple Spy Secret Agent Party Printables will be emailed directly to your inbox. 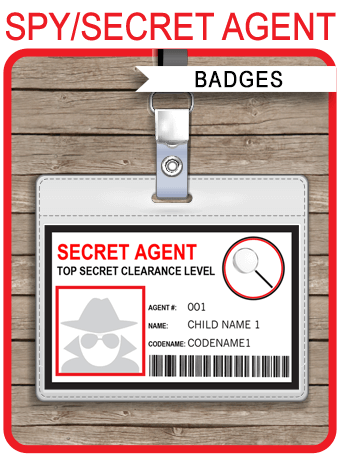 Download your purple Spy Secret Agent Party Printables templates immediately after your payment has been processed. Print as many times as you like on your home color printer (or at your local copy shop) on US Letter or A4 sized bright white Cardstock. See my recommended copy shops and printing tips. Bonus large signs will need to be printed at a copy shop. 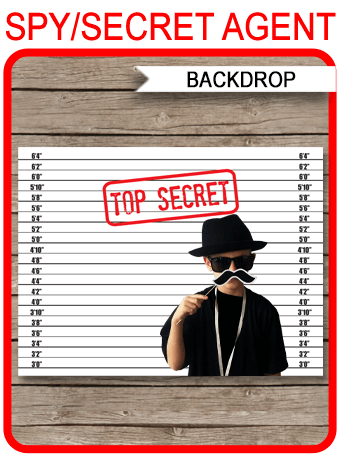 Trim/cut out your purple Spy Secret Agent Party Printables on the provided cut lines using scissors, a craft knife or paper trimmer. Some designs may need assembling.